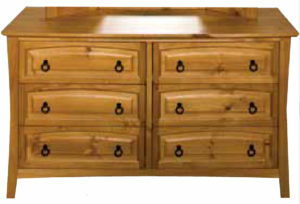 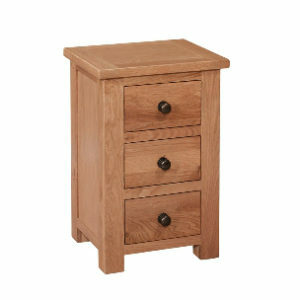 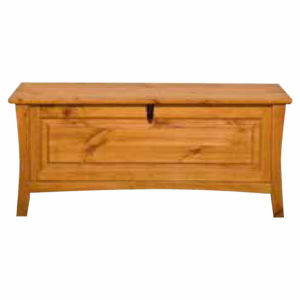 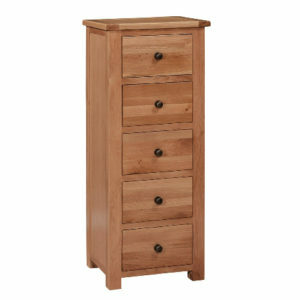 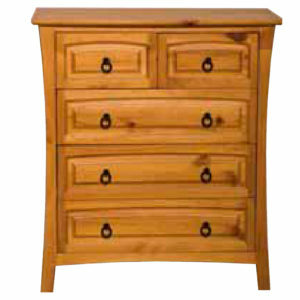 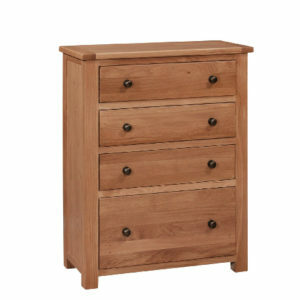 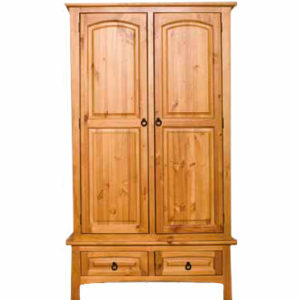 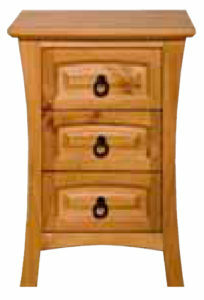 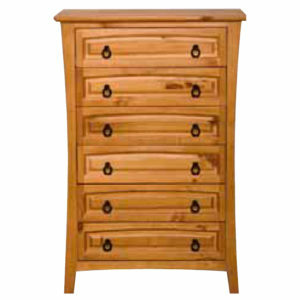 The Dunworley 4-Drawer Tallboy Chest complements BOTH the Amstel Electric Adjustable Beds. 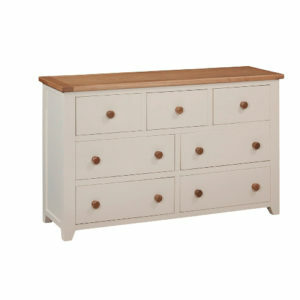 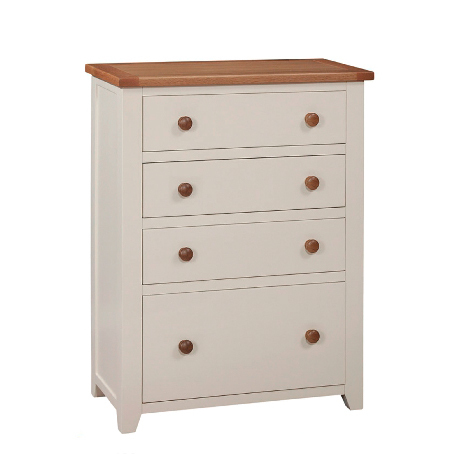 The Dunworley 4-Drawer Tallboy Chest is finished in a Champagne Coloured finish, complemented with a Solid Oak trim, with a semi-gloss lacquer seal. 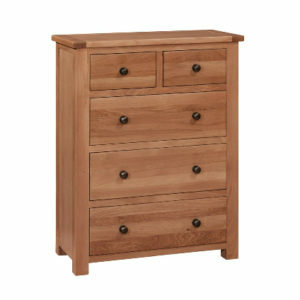 The Dunworley 4-Drawer Tallboy Chest complements the DunworleyElectric Adjustable Bed.